Congratulations! You are engaged to the love of your life and planning for the big day is well under way. This is such an important time in your life and you have likely already decided that you want to have a professional photographer document your wedding day. 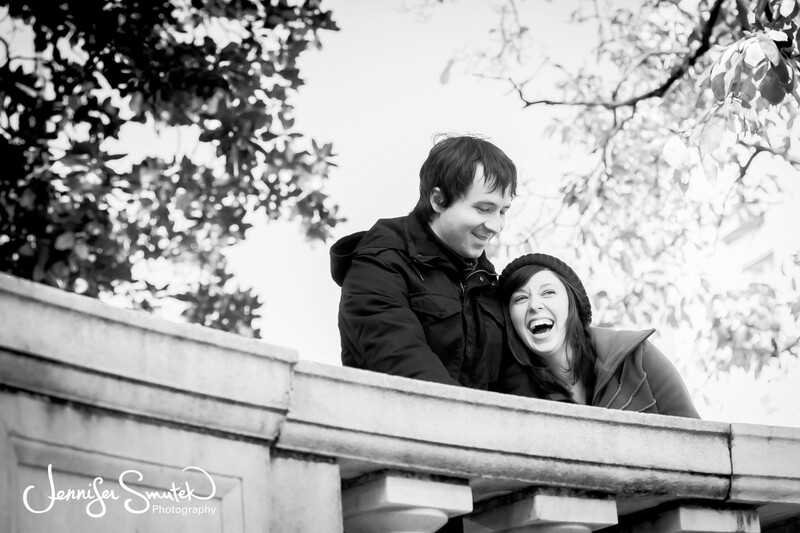 But, what a lot of couples overlook, is the importance of an engagement session. I feel that an engagement session is truly an important part of your wedding day coverage and that is why I offer a complimentary engagement session with every one of my wedding collections. I want us to get to know each other! After-all, compared to any of your other wedding vendors, you will spend the most time working with your photographer during, and after, your wedding day. It is important to trust and build a rapport with your photographer so that you will feel at ease and look relaxed and natural in your wedding images. If you’ve already had an engagement session with your photographer, then you have a good idea of how she works and what to expect on your wedding day. Think of your engagement session as a trial run. While in an ideal world, I like to have at least 45 minutes alone with my couples on their wedding day, often times, tight timelines and delays don’t make that possible. This means that, a lot of the time, I’m only able to spend about 15-20 minutes with a couple on their wedding day, to do couple’s portraits. This is when the importance of an engagement session really comes through. If we have spent 90 minutes together before, we already know what things work and don’t work for you. Is your fiance a blinker? Are you a bit camera shy? Having an engagement session, prior to your wedding day, gives us the opportunity to work through any challenges and helps ensure that you will receive stunning wedding-day images. Plus, having a little practice in front of the camera builds confidence, which really shines through in photographs. We all love wedding images- the fancy clothes, nice jewelry, perfect hair and make-up, the heightened emotions and the story line of the day all make for a wonderful album. For a lot of couples though, their wedding might be the only time in their lives that they hire a professional photographer. And, while I certainly hope that is not the case for most, I think there is something to be said for having professional images of you and your love while not in wedding attire. You know, some fun images of you in your favorite jeans and sweater to send out on the holiday card or to hang around the house. You can use the images from your engagement session for your wedding! By having an engagement session, you will have a full gallery of beautiful images to choose from for save-the-dates, a guest book, favors, table signs, bridal shower thank you cards, your wedding website and other pre-wedding items. Almost every time someone has told me that they don’t enjoy having their picture taken, they walk away from their engagement session telling me how much fun they had! Having an engagement session is a great excuse to put aside the stressful parts of planning a wedding and just enjoy spending some time together, having fun and enjoying each other. So, if you are on the fence about whether or not to have an engagement session, I hope this helps! Yess!! Engagement sessions are so important- this is great, and all your photos are gorge!! 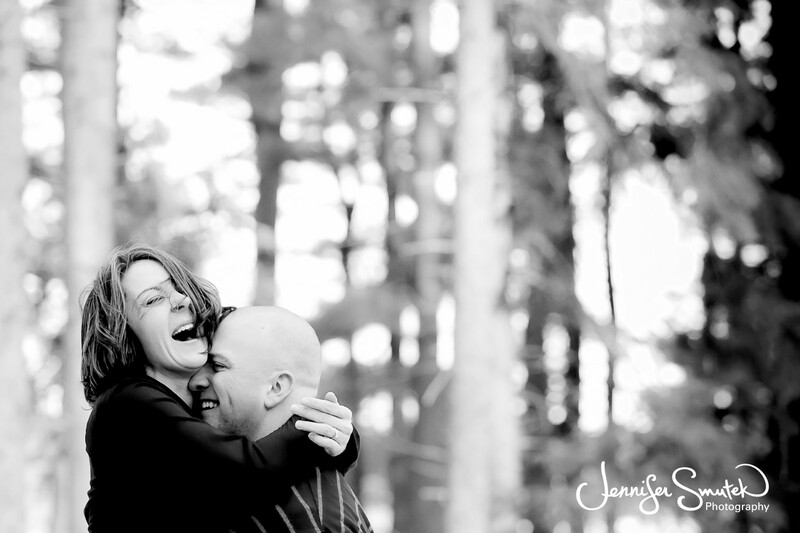 I completely agree – engagement sessions are so fun and how awesome that yours are complimentary! I love these tips for booking an engagement session. It is a great way to have photos done of you as a couple without the stress of the wedding day. As you said you can use it as a trial run. Great advice. Such great tips!! Love this post, Jennifer! Truth!! All great points of why an engagement session is so so important! Great post Jennifer! Yes! These are all wonderful points as to why an engagement session is so important! Great post! This is wonderful! The one thing I regret about our wedding is not doing an engagement session. Great read! 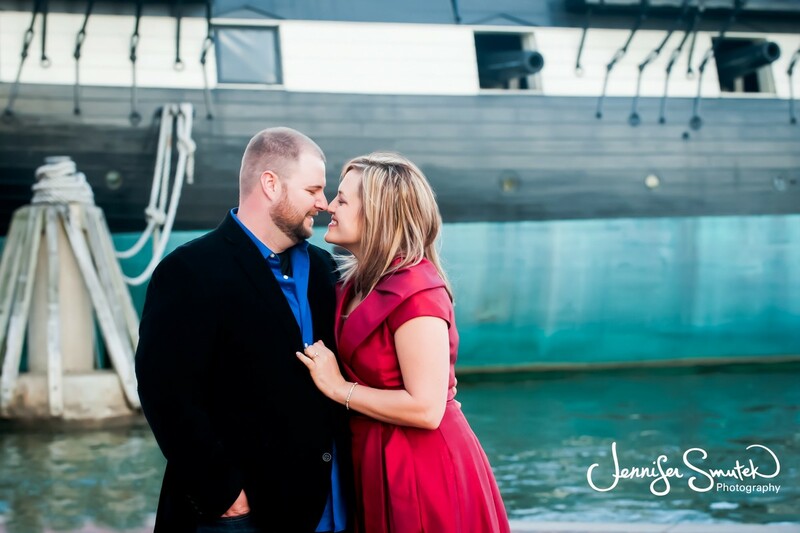 Thank you for writing a wonderful blog post about the importance of an engagement session. I did not have an engagement session as my husband said he was too shy to be photographed; I regret this because years later, I wish I had those amazing moments in our relationship to look back on, especially now that we’re parents. 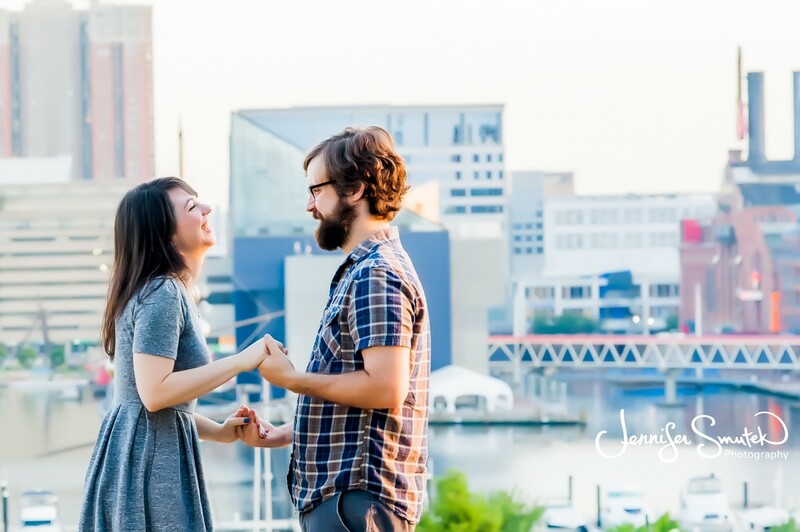 I love your engagement photography – so natural and fun! I am sure all your clients are proud to display beautiful images on their walls. Great work! such great tips! Engagement sessions are so important – I wish that everyone did them! I love your explanations on the WHY of engagement sessions. Great post! Great reasons for engagement photos! E-sessions are VITAL!! Awesome info!! Engagement sessions before a wedding are an absolute must! 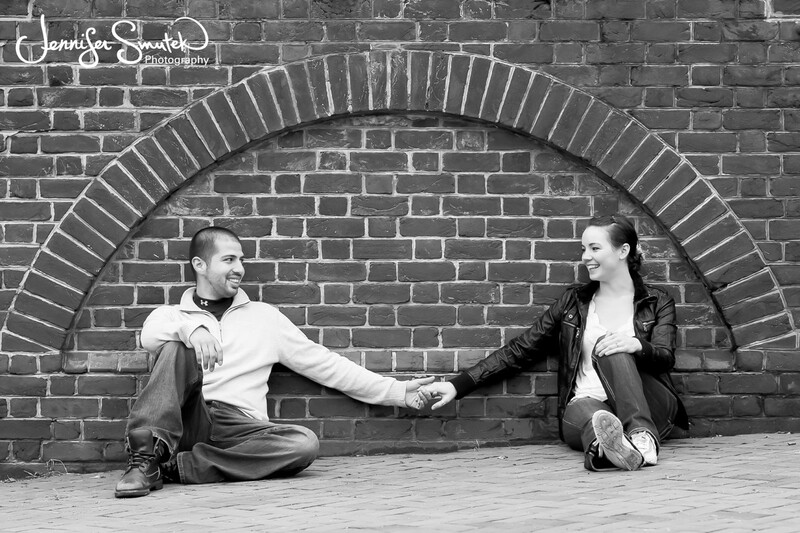 It gives a couple a chance to spend some time and get comfortable in front of a camera all while getting to know their photographer. It is the start of building a relationship that is vital to capture authentic photos on the wedding day. Thank you for sharing all your experience, I wish I had taken the time to have an engagement session with my husband before our wedding! Engagement sessions are wonderful! Such a great way for the photographer and couple to get to know each other before their wedding day. Such valuable tips, Jennifer!! Engagement sessions are so great! Pictures in regular clothes totally show your personality, and who you really are!